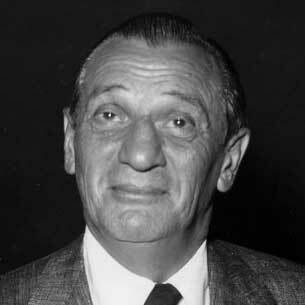 Moe Dalitz arrived in Las Vegas in 1949. The former bootlegger, illegal gambler and racket boss from Cleveland stepped out of the shadows of his former life on the streets of Cleveland and into the bright light of legal Nevada gambling. For the next forty years he would live in the neon city, helping build a new Western metropolis. He hoped Vegas would give him his redemption story. Moe also knew the redemption racket had the worst odds in Vegas but he placed the bet anyway. Suzanne Dalitz arrived in Las Vegas, her former hometown, in the summer of 2011. Mega-casinos, tract homes and blighted strip malls covered the valley floor. Would anything be left of her family's time in the casino tribes of Old Vegas at all? 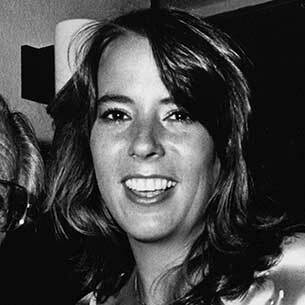 Anything left of the trail her father Moe Dalitz blazed through the great Las Vegas Golden Age? She never thought she would return to find out. But something extraordinary had happened. Las Vegas had called its lost mob children home. Copyright Dalitz in Vegas. Una produzioni di Nevermind Studios.